Will Geezer pass the test? 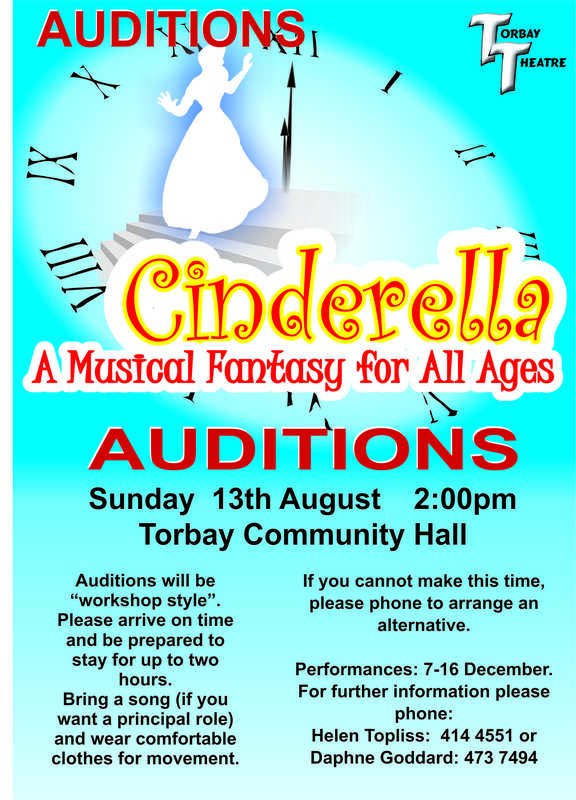 Torbay Theatre is calling for auditions for our annual July holiday production for children. The play, written once again by our own very talented Sophia Burton, is a sequel to last year’s “The Enchanted Cave”, and will involve some of the same characters. Geezer, now a reformed character, is on a quest, and he needs the help of Trixie and Stacey. Will they help him after he was so naughty last year? Performances will be in the second week of the July school holidays, around 19-21 July. Rehearsals will be on one weekday evening 7-9pm, and one weekend afternoon – times to be finalised with the cast. There will be additional daytime rehearsals during the first week of the school holidays. Geezer – a boy on a mission. He is a reformed character. Stacey – a girl who is persuaded to help him. Trixie – an elfin creature who is also persuaded to help in the quest. Spike – an extremely wicked creature whose main aim is to prevent Geezer succeeding. A talking tree – could be boy or girl. Plus a company of children. Other characters will be selected from the company. Following our super-successful productions of The Pirates of Penzance in 2014 and The Mikado in 2015, the multi-award-winning team at Torbay Theatre is staging Gilbert and Sullivan’s The Gondoliers in December 2016. The large cast requires FIVE principal males and FOUR principal females who are confident singers and actors, along with another EIGHT minor soloists (four female and four male) who are also members of the chorus. Auditions will take a workshop format, so we ask that all auditionees arrive at the start of the session. Wear comfortable clothes and shoes for movement, and bring an audition song with piano music or an accompaniment track if you wish to be considered as a soloist. All ages from teens up are welcome! 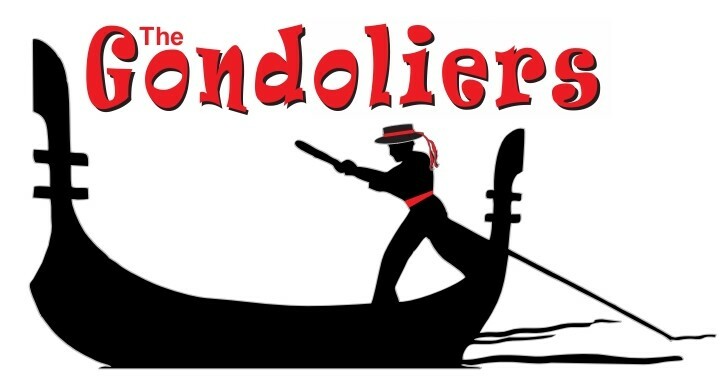 Rehearsals will be held at the Torbay Community Centre on Tuesday and Thursday evenings from 7-9 pm, and on Sundays from 2-5 pm. These rehearsals will be timetabled around cast availability, and will be organised in groups so that, initially, most cast will only be required at one or two rehearsals a week. Production dates are from 8 to 18 December (except Monday 12th) with 2 pm matinées on the Sundays, and all other performances at 7.30 pm. Full Vocal Score (24 MB) – note the size! Further background, synopsis, etc can be found on Wikipedia. For more information, or to register your interest, please contact Graham Mandeno – phone (09)4735454, or click to email. The production dates are 19 – 28 August 2016. 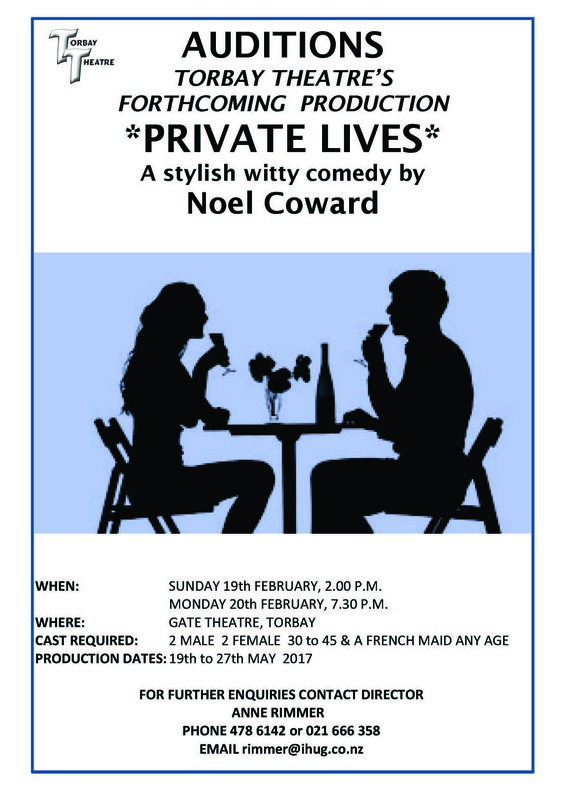 Enquiries: Director Lynne Davis 021 591 300.